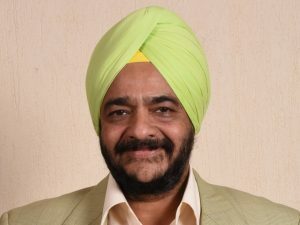 Gurbaxish Singh Kohli, Director, Pritam Hotels has been elected as the President of the Hotel and Restaurant Association of Western India (HRAWI) at the 68th Annual General Meeting (AGM) held in Mumbai. 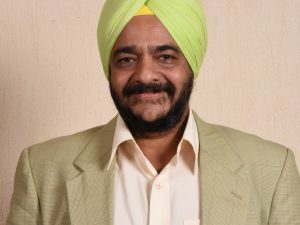 Prior to being elected as the President, Kohli served as Senior Vice President of the association. Prrem Tiwari, former Vice President will now serve as Sr Vice President along with Sherry Bhatia acting as the Vice President and Pradeep Shetty as the Honorary Secretary. Nirav Gandhi will continue in the office as Jt Honorary Secretary with Dilip Kothari as the Honorary Treasurer and Aspi Nallaseth as Secretary General. “The HRAWI has made tremendous progress, and I would like to congratulate my predecessor Dilip Datwani and his team for doing an outstanding job during his term. From here, it is my intent to complement the efforts made so far by the association and maintain the momentum. I also hope to engage with the government, concerned authorities and other trade bodies as best as possible for the benefit of our fraternity. 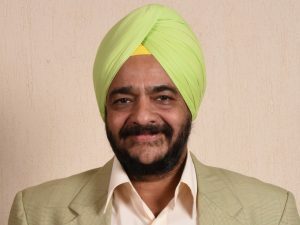 We will focus on resolving issues that are potential hindrances for the industry’s growth and will align efforts to best address and meet our members’ needs,” says Kohli. A second generation hotelier, Kohli is the owner of Dadar’s famous Pritam restaurant and who set up the iconic Pritam da Dhaba and the four-star Hotel Midtown Pritam in the 80s.